This book is about a fourteen year old girl named Nikki Maxweel.She is going to a new school so she dosent have many friends.Later on she does find some bffs ,but,she also finds herself face to face with one big enemy. My favorite part of this book is when Nikki gets back at mackenzie. 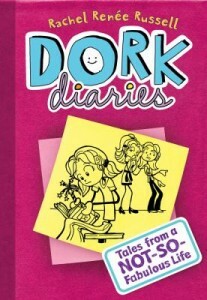 If you like funny boos you will love dork diaries:Tales of a not so fabulous life. 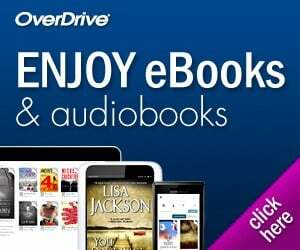 This book’s genre is realistic fiction. This book’s story line is funny. This book left me feeling curious. On a scale of 1-5, I give this book a 5! This review was written and submitted by 4th grader Maya.